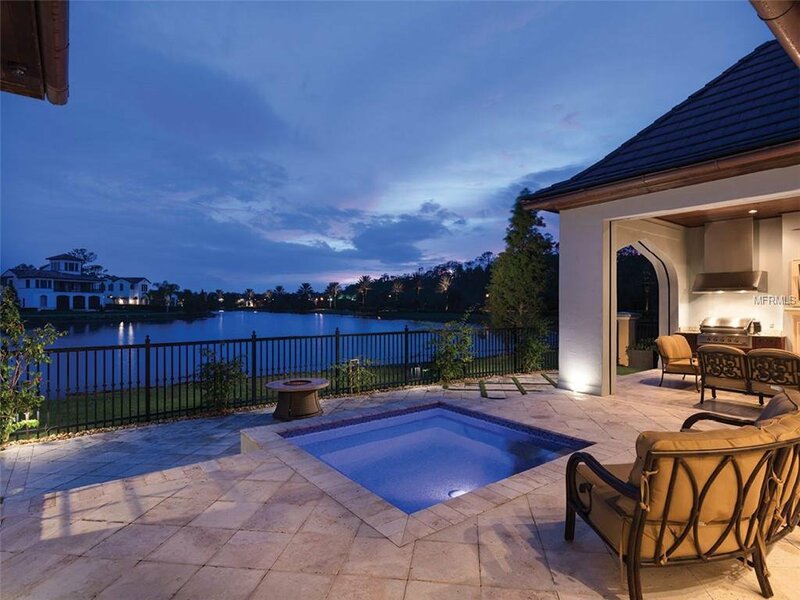 Golden Oak at Walt Disney World® Resort Home for Sale. 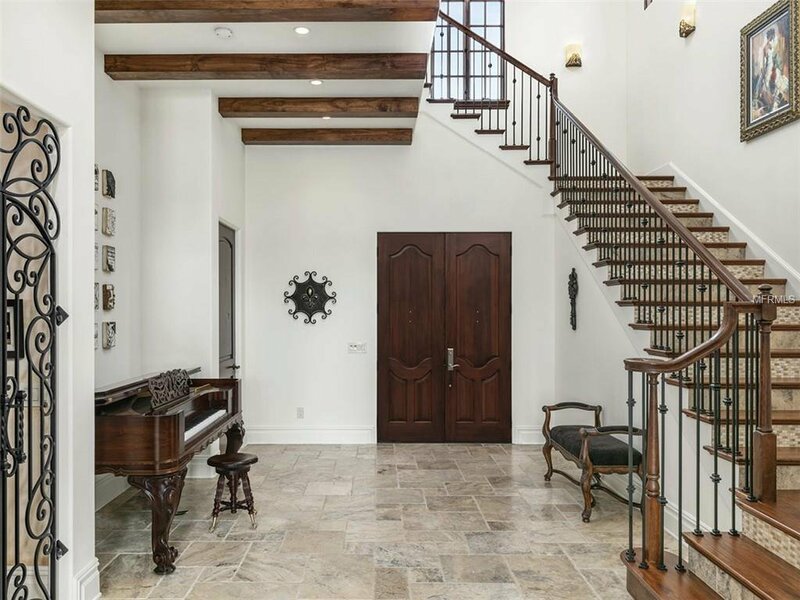 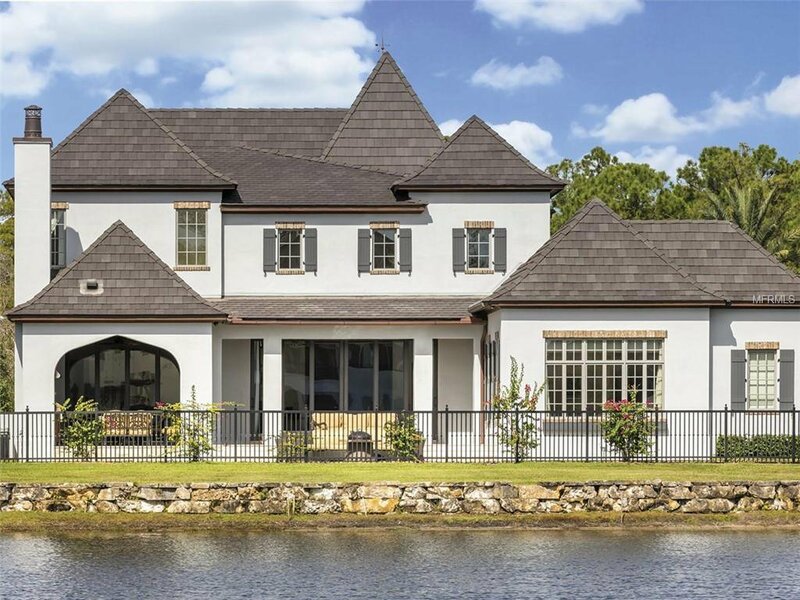 Luxurious and charming with French historic character, this custom home by Goehring & Morgan, Inc. takes advantage of the peaceful pond views. 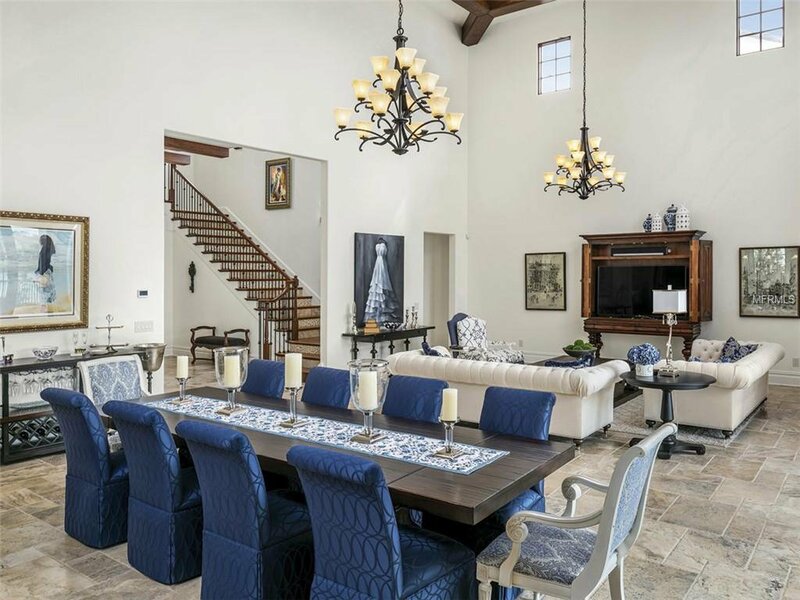 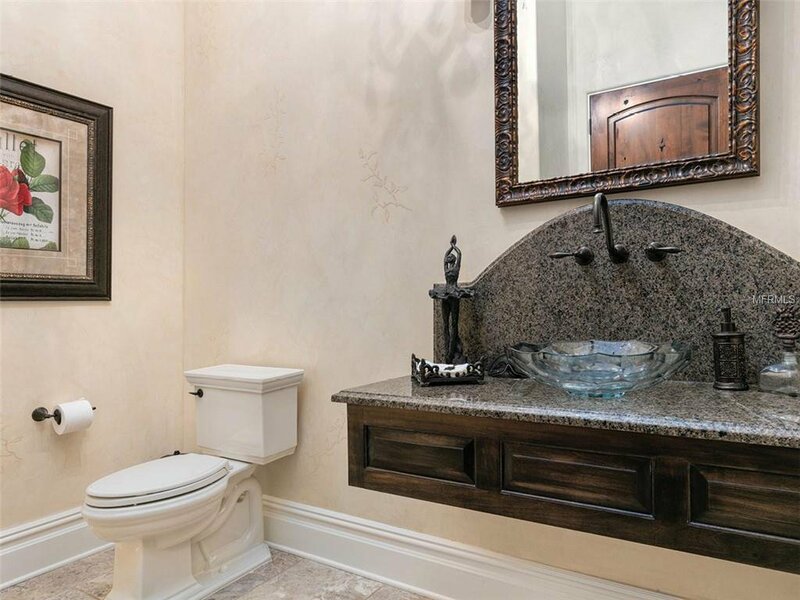 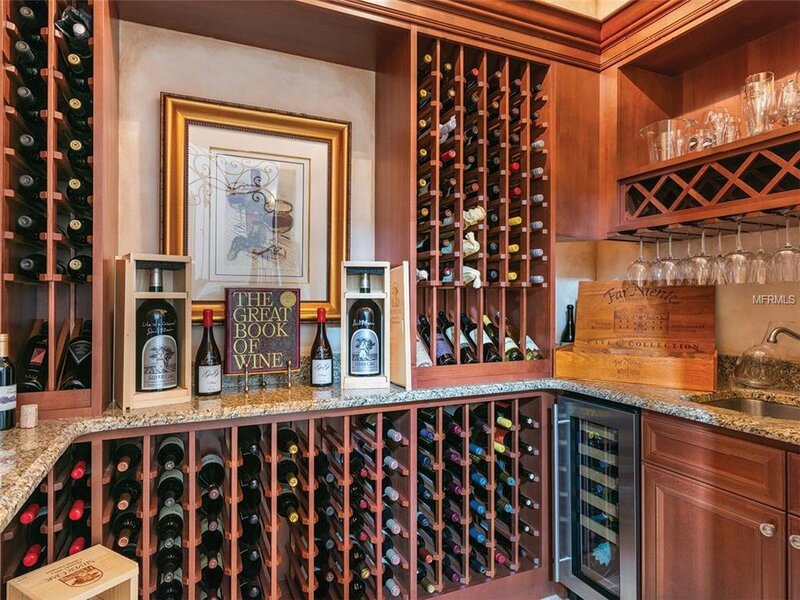 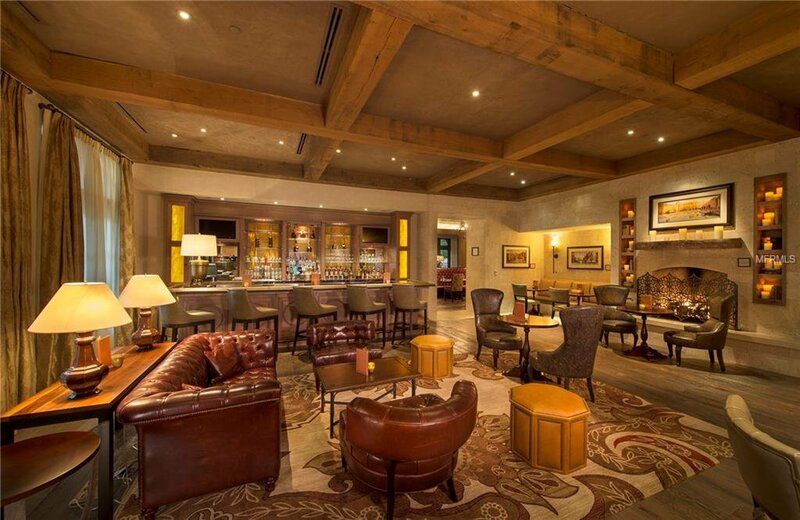 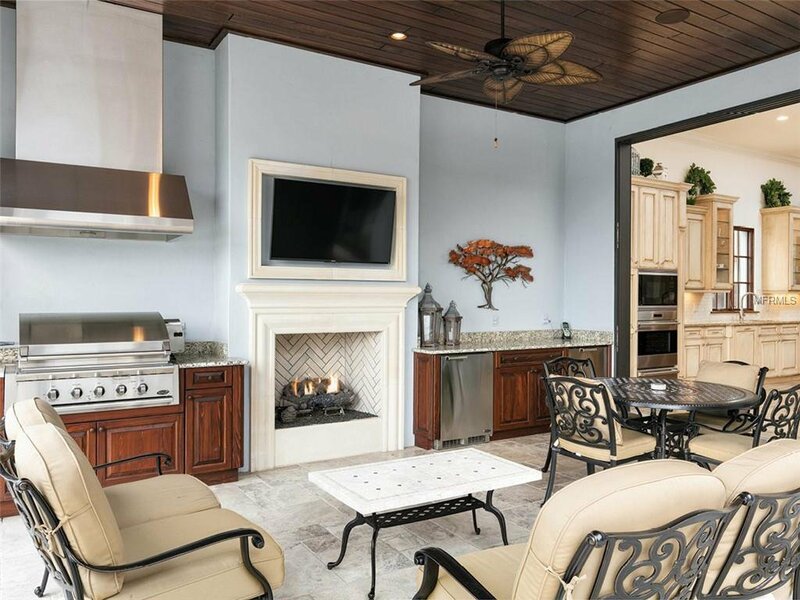 This tastefully designed 4,869 square foot home artfully blends the boundaries between indoor and outdoor living. 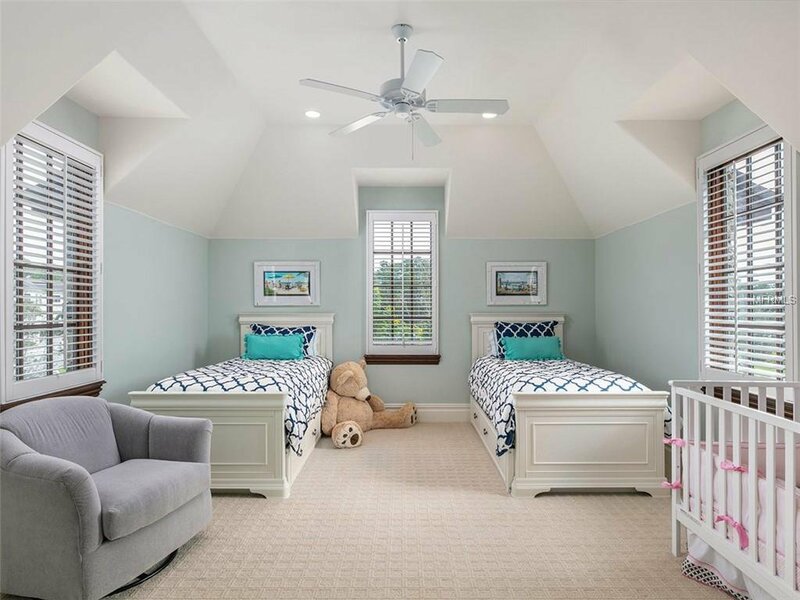 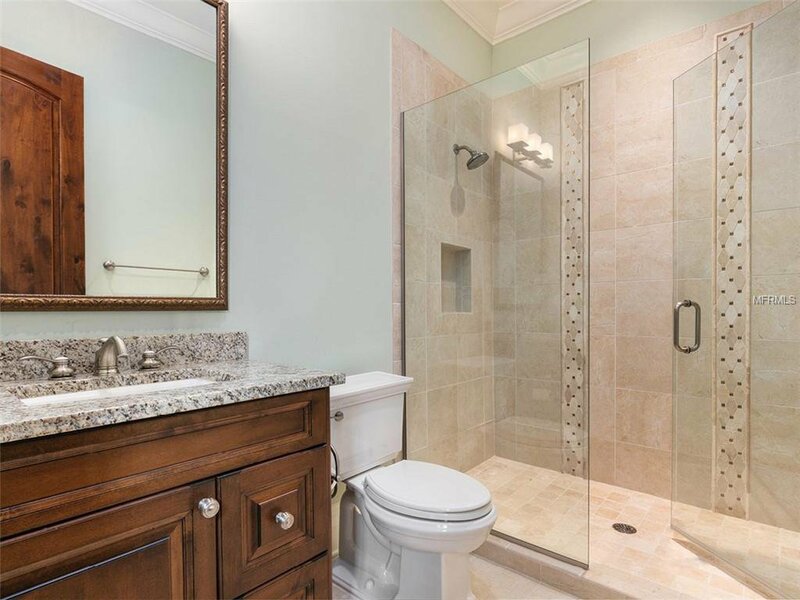 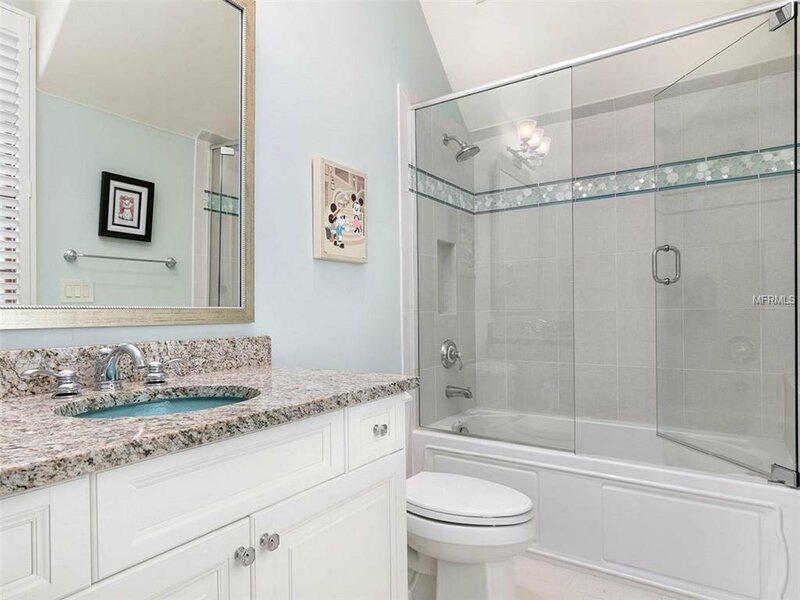 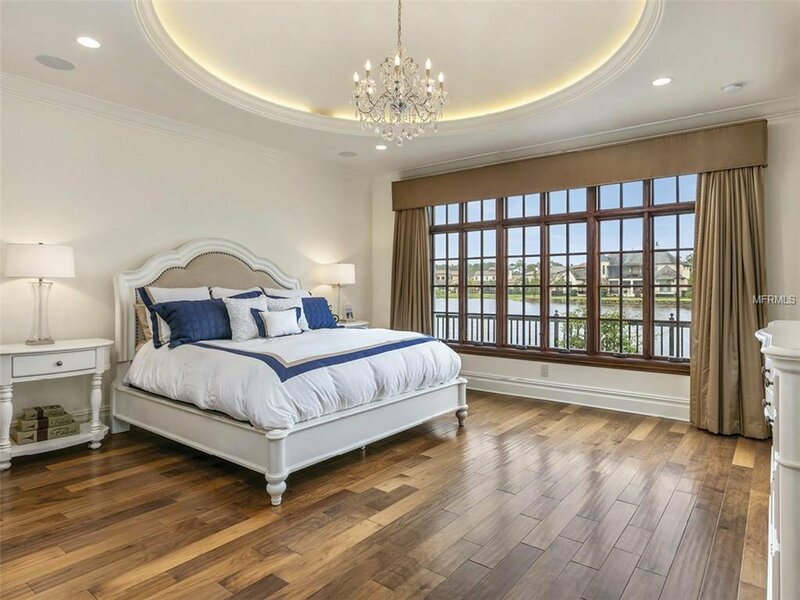 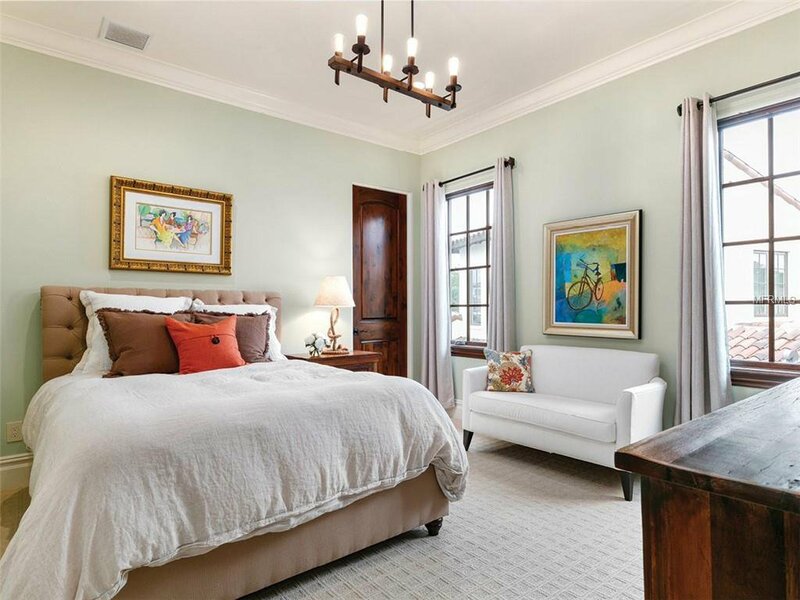 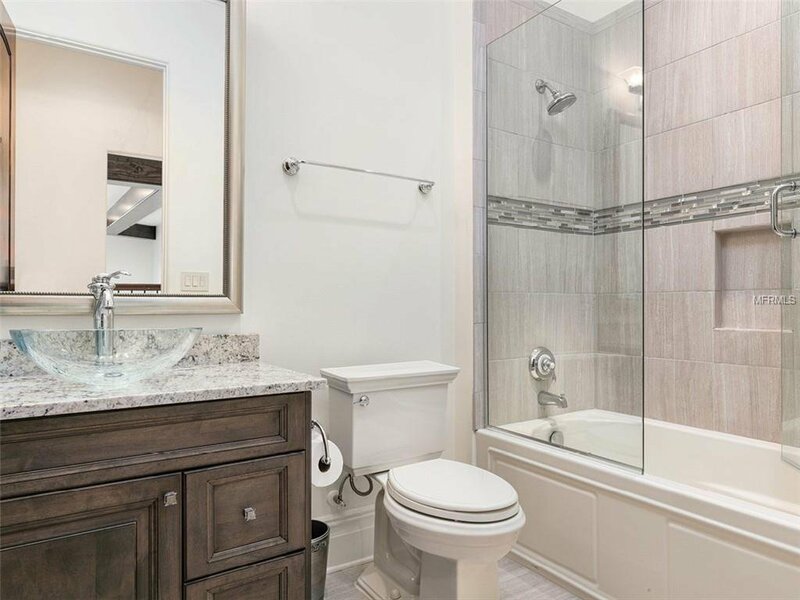 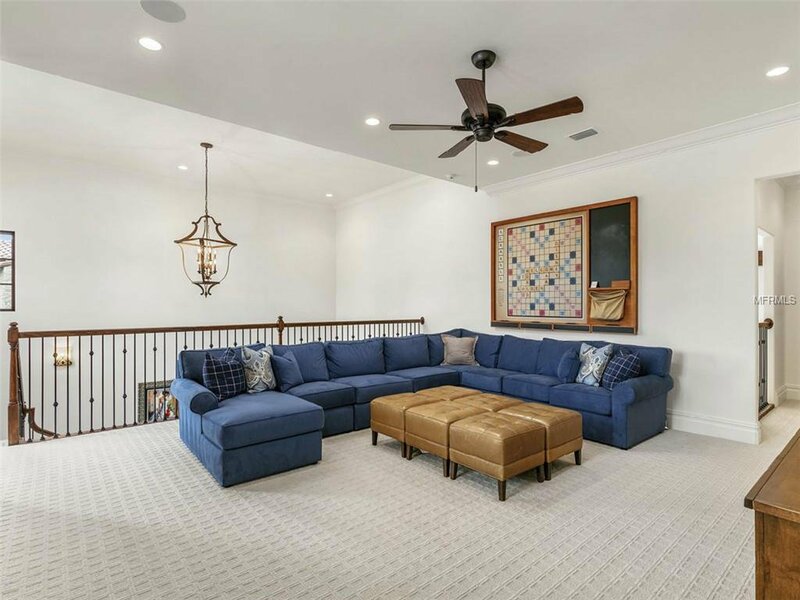 Soaring great room ceilings, a fully-fitted professional kitchen, a main floor guest room with full bath and a master suite with an oversized elegant master bath are sure to delight. 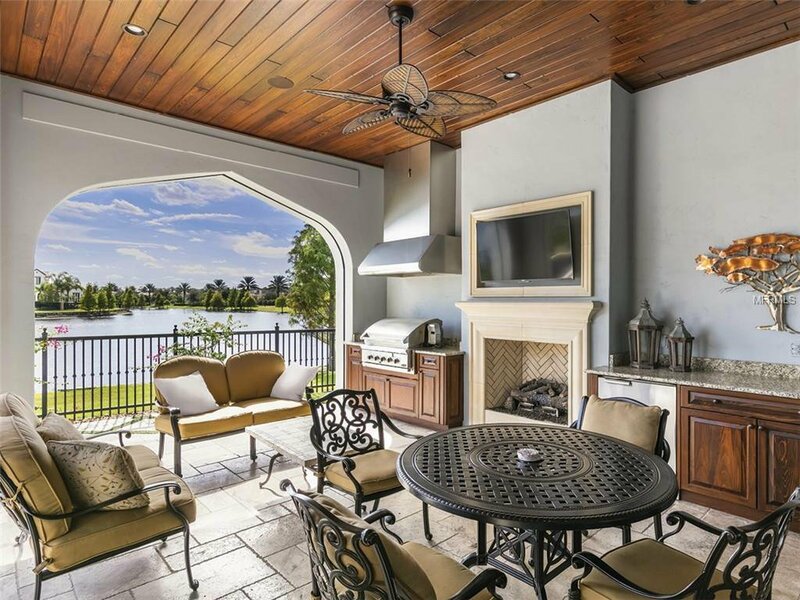 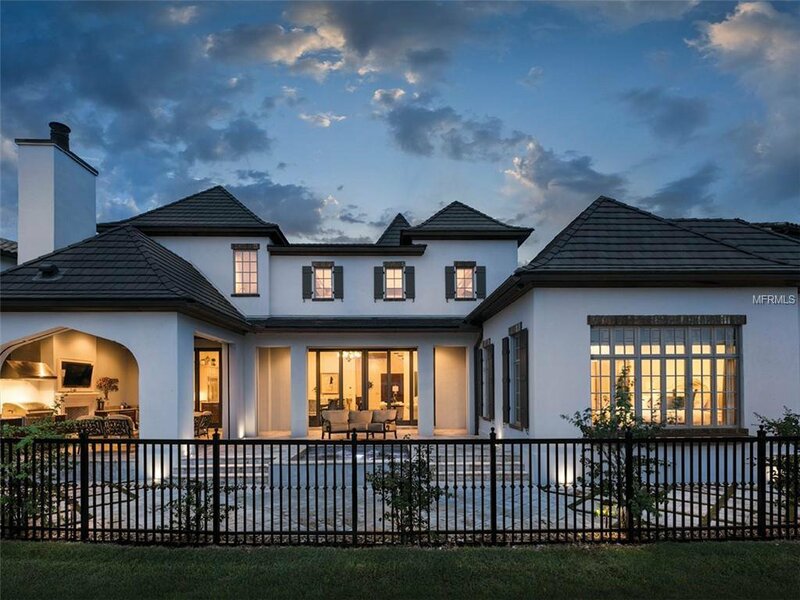 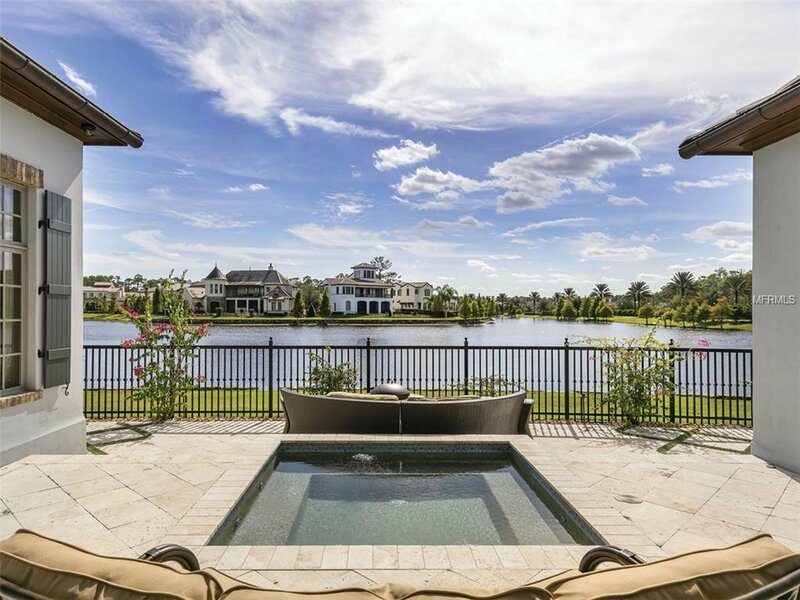 The expansive outdoor living areas with fireplace, summer kitchen and spa overlook the pond. 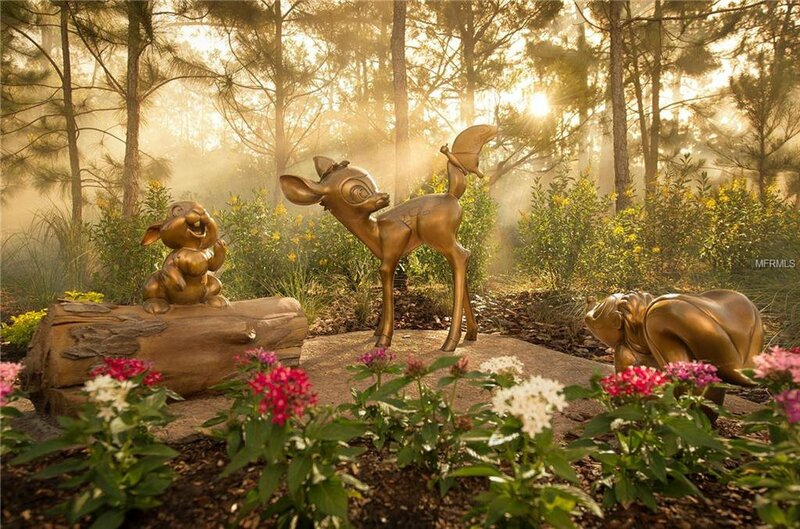 Golden Oak is a residential resort community where families can live in the embrace of luxury, privacy and the magic of Disney. 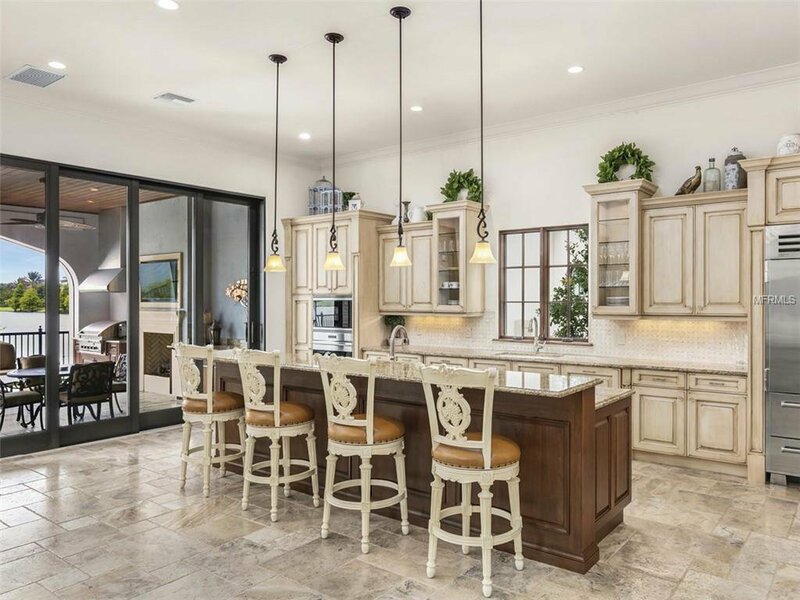 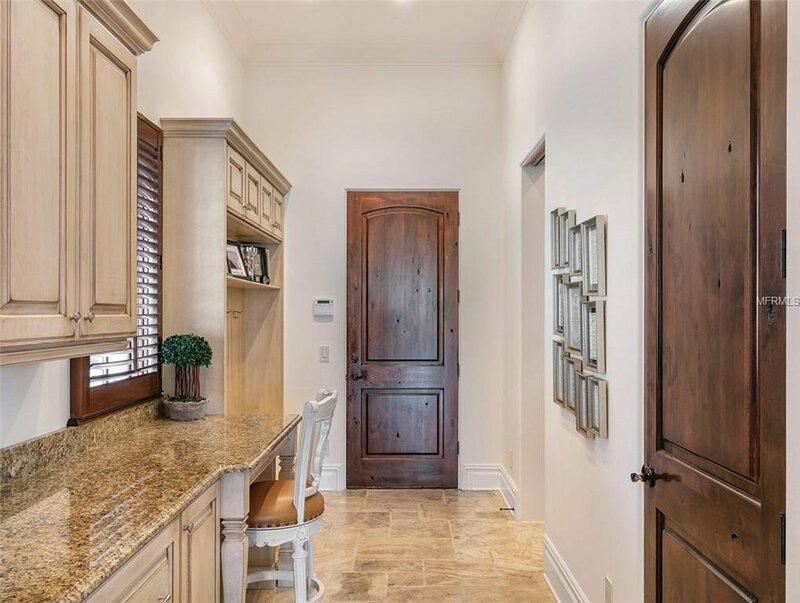 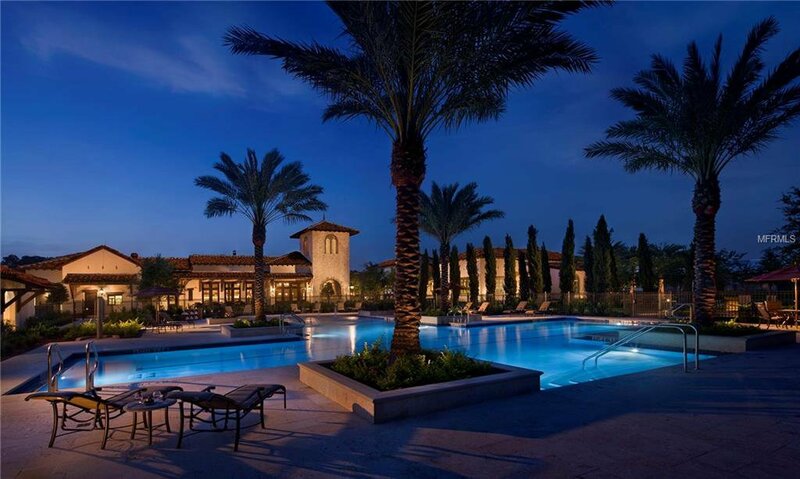 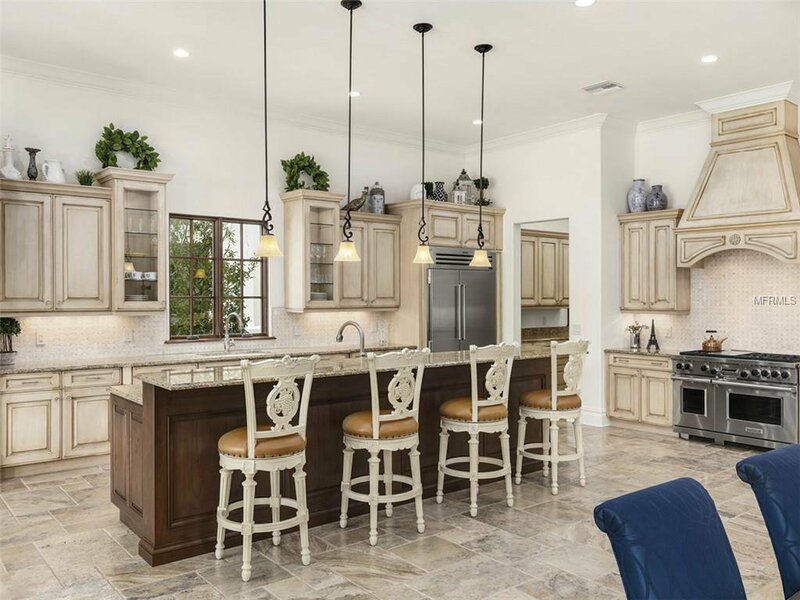 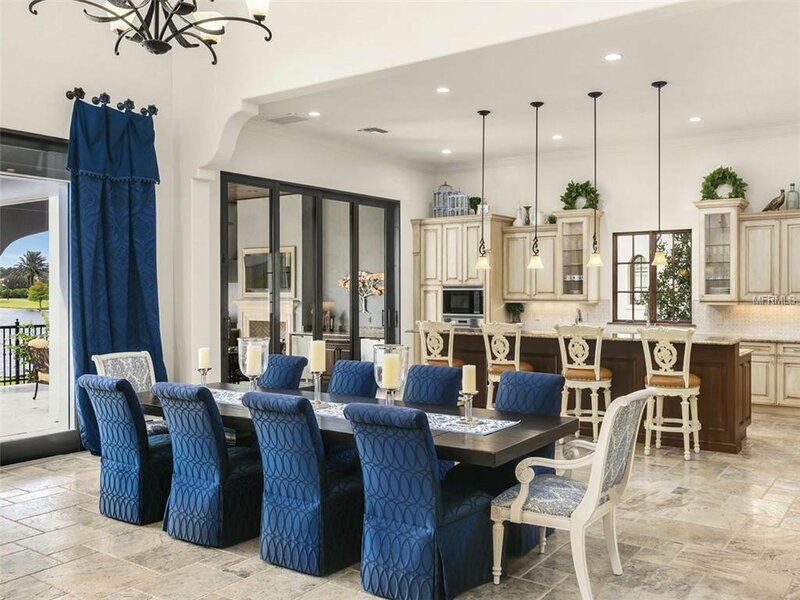 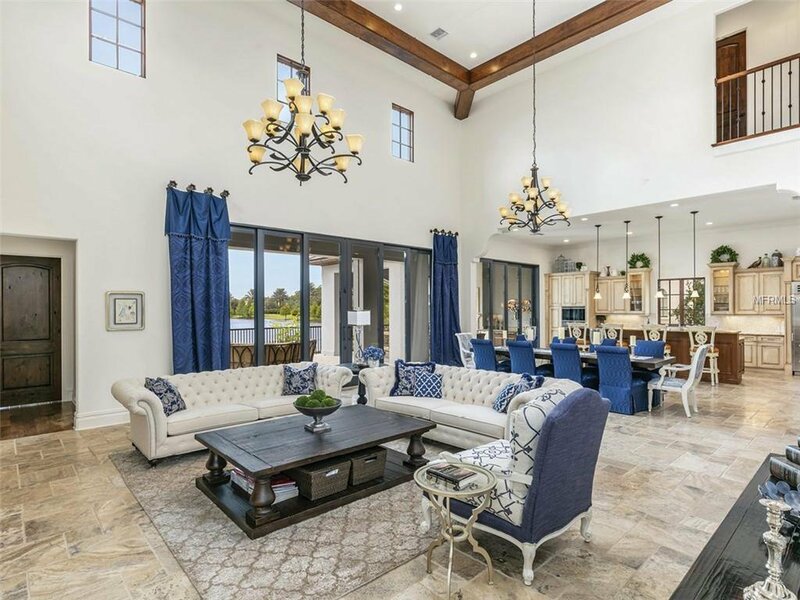 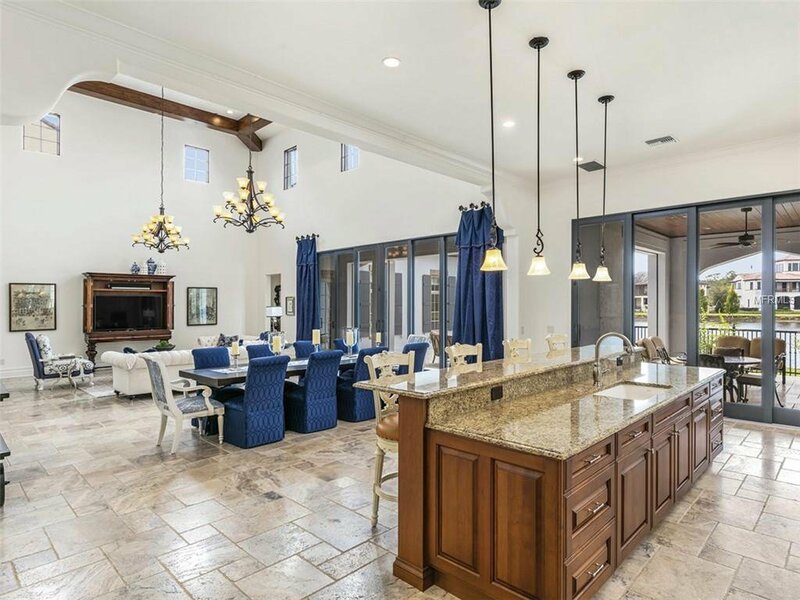 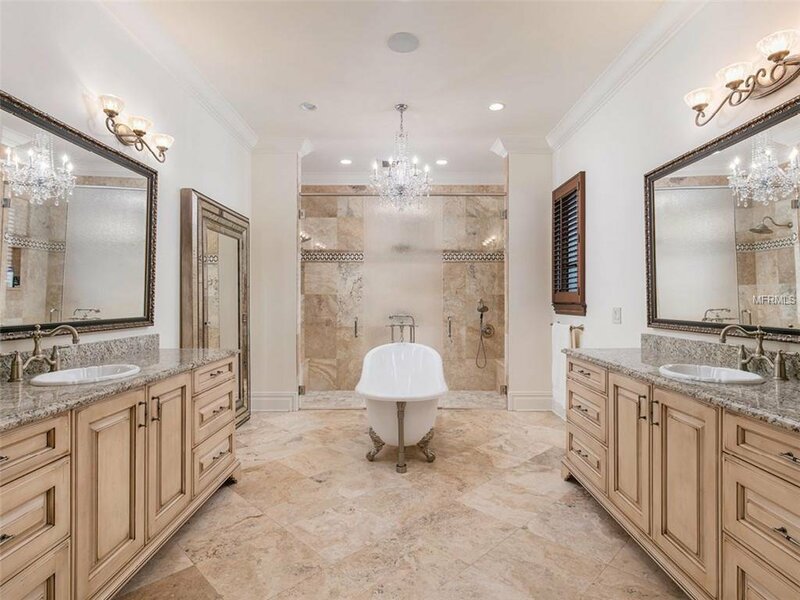 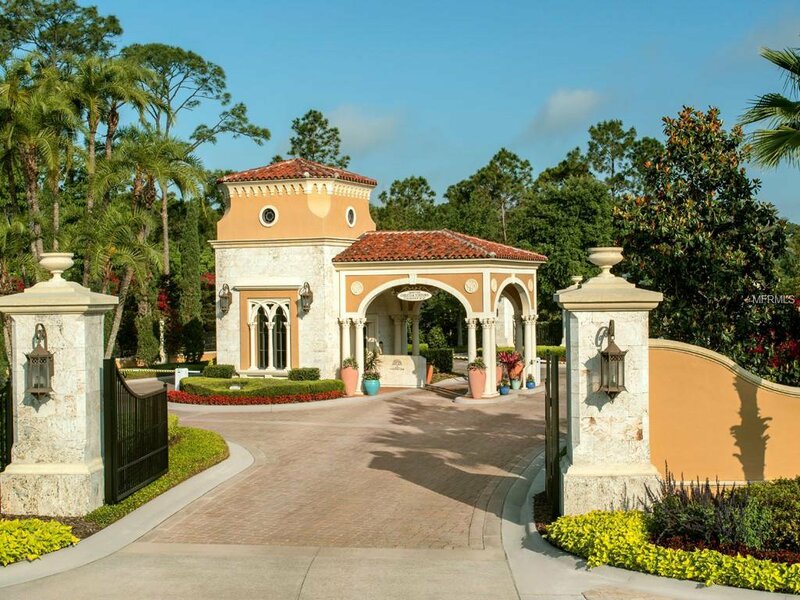 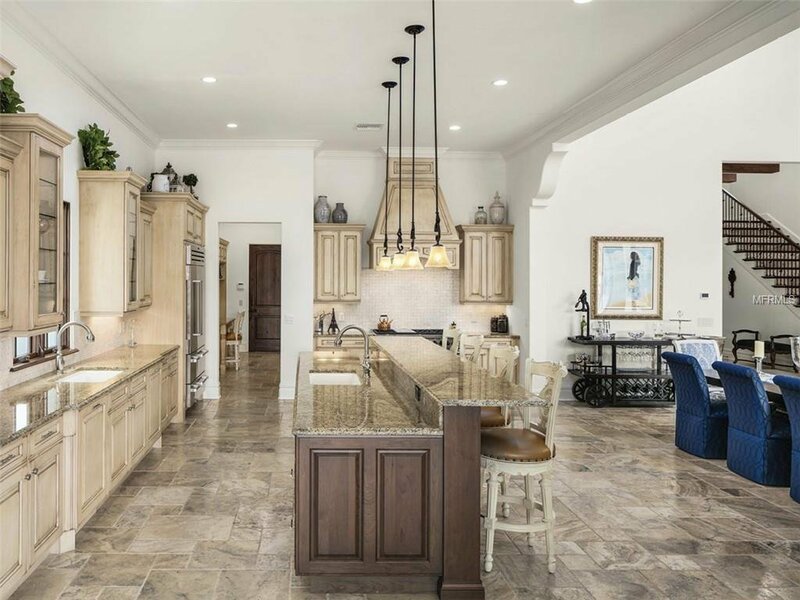 This gated community features distinctive neighborhoods, expansive natural preserves and inviting amenities—including access to Golden Oak’s private clubhouse, Summerhouse, with superb food offerings served in a casually elegant dining room, resort pool, and fitness center. 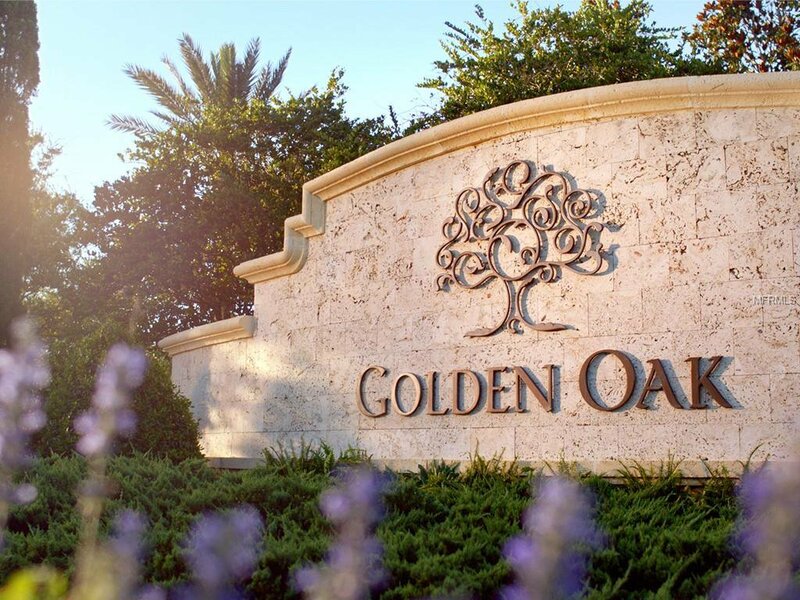 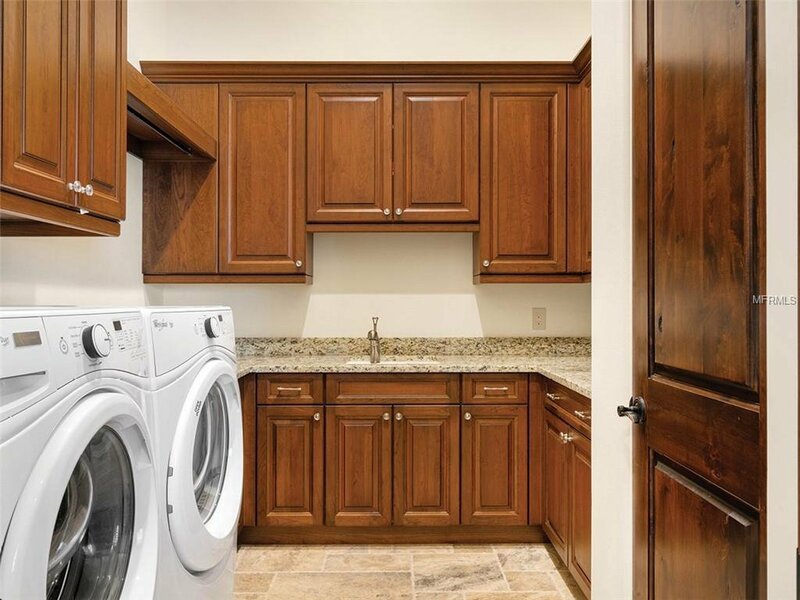 In addition, residents have access to Club Life, including access to the Golden Oak Member Services team, park transportation, signature club events, theme park experiences, Extra Magic Hours and much, much, more. 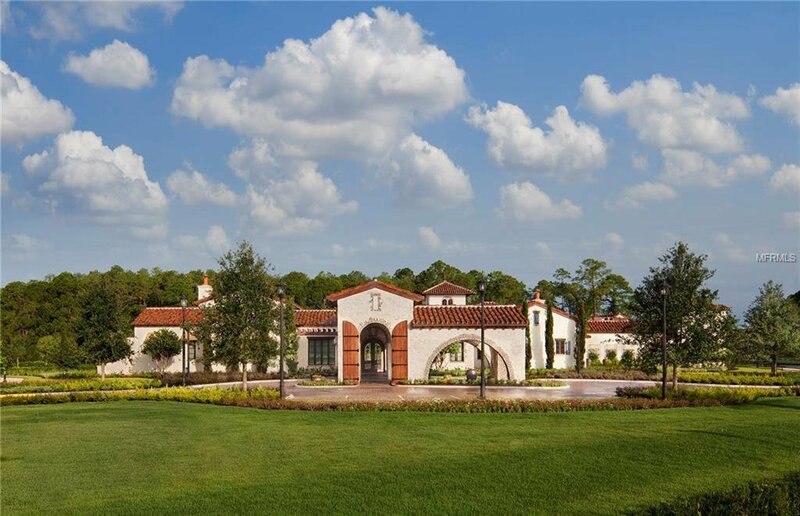 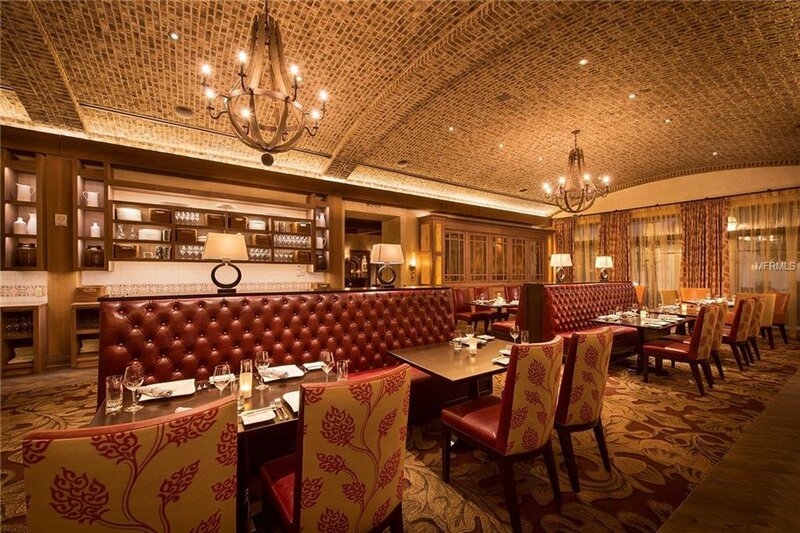 Also at Golden Oak is Four Seasons Resort Orlando at Walt Disney World Resort, which hosts an 18-hole Tranquilo golf course, full-service spa, meeting facilities, and superlative restaurants. 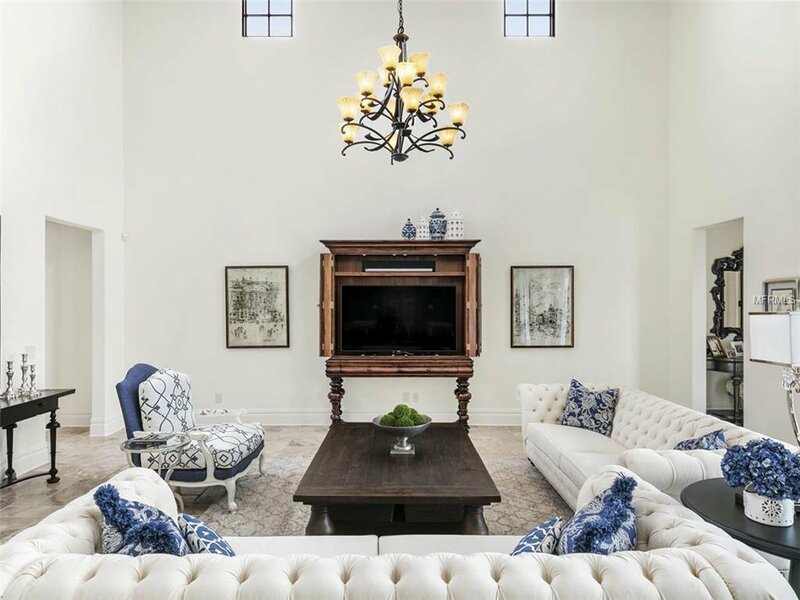 Furnishings available at additional cost.